Milk. Bacteria. Time: the three simple ingredients you need to begin culturing yourself towards a more flourishing, enriched life. Charlotte Willis shows you the easy way to create your own vegan yoghurts. From the tart, bittersweet, plain vegan yoghurts I adore to devour, to the sweet fruity-flavoured mini yoghurts of my childhood, which spent most of their time smeared across the kitchen floor and around my face, I’ve always been a yoghurt enthusiast. 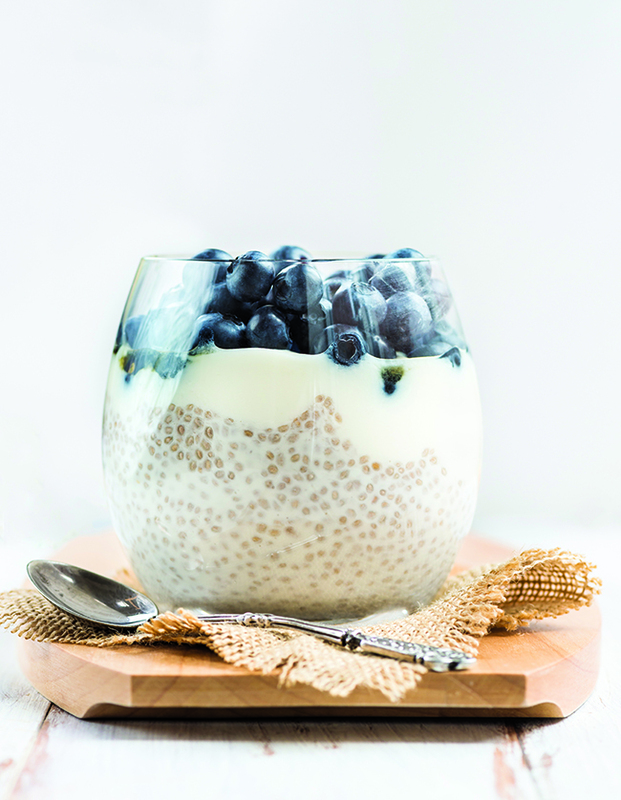 Yoghurt was always a staple food in my diet, so when I decided to go vegan, I was anxious to find an apt replacement for my creamy, dairy-based foodstuff. Needless to say, my worries were all but quashed by the delightful vegan yoghurt creations I discovered. The present day market is saturated with various types of vegan yoghurt. There’s everything from unsweetened plain, fruit coulis topped and double nut milk infused to high protein. And it’s made from every sort of milk and nut imaginable, in a variety of different flavours, textures and sizes. 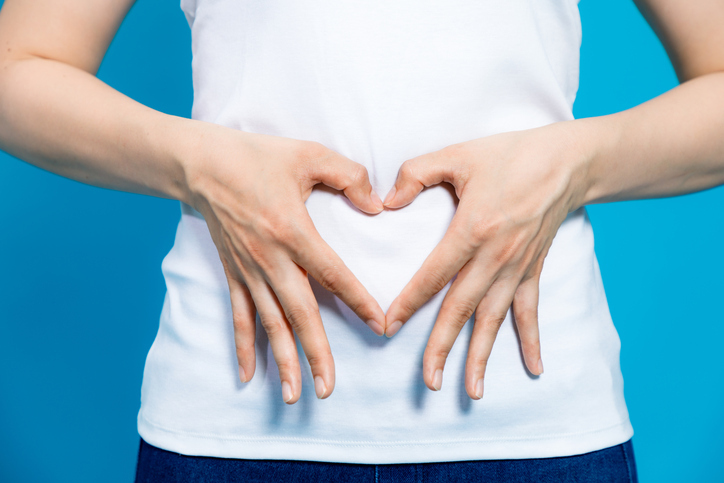 If yoghurt was your penchant prior to your dietary and lifestyle conversion, you’ll undoubtedly come to find that the grass is much greener on the vegan side. With the fantastic array of yoghurts available to buy off the shelf, why go to all the trouble of making your own? Due to its consistency, the majority of yoghurts will unfortunately only be available to buy in plastic containers. Great for the producer, but not so great for the conscious consumer. Making your own yoghurts from scratch will help eliminate your single-use burden, without having to give up on these creamy delights. What’s more, once you have made one batch of yoghurt with success, you’ll be able to recreate your techniques and upscale your production! Batch making yoghurts at home will end up saving you a fortune, as opposed to purchasing 500ml tubs off the supermarket shelves every week. Many recipes don’t state a sugar thermometer as being essential when making your own yoghurts. However, I feel that when it comes to playing around with bacteria, it is always best to give them the optimum start in their multiplication process by providing the correct, precise temperature at which their division will occur at optimal rate. A sugar thermometer will ensure you achieve an accurate temperature of your milk. You will want to use a high-strength probiotic capsule to act as your fermenting bacteria during the culturing of your yoghurt. Opt for a capsule rather than a hard tablet because the capsule will need to be opened to enable the bacteria to infuse within the milk. Renew Life, Together Health and Veganicity are some of my personal recommendations. Make sure the capsule is dairy free and contains few bulking agents. While I do adore non-stick pans for general usage (especially my ceramic pans! ), you’ll want to use a plain, good old-fashioned stainless steel or copper pan for the warming of your chosen milk. This is to ensure that no other contaminants are added to your milks from the pan because these may interfere with the bacteria’s growth later on. This is to allow air to circulate into your fermenting bacteria while you wait for the milk to thicken. 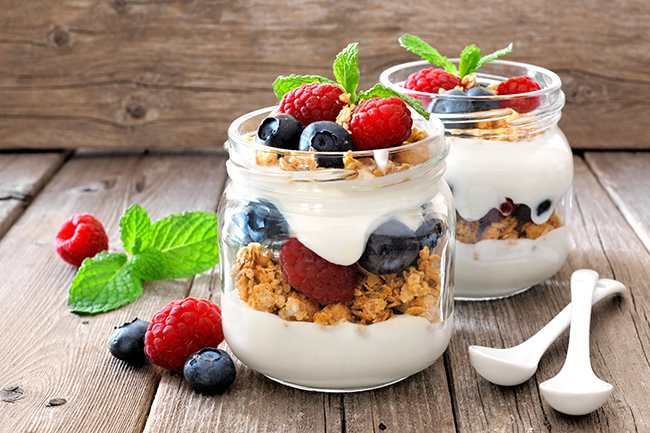 Your choice of milk will influence the texture, flavour and use of thickener in your final yoghurt product. Here are the different types you can use and their flavours, textures and processing requirements. Almond: A slightly nutty flavour. 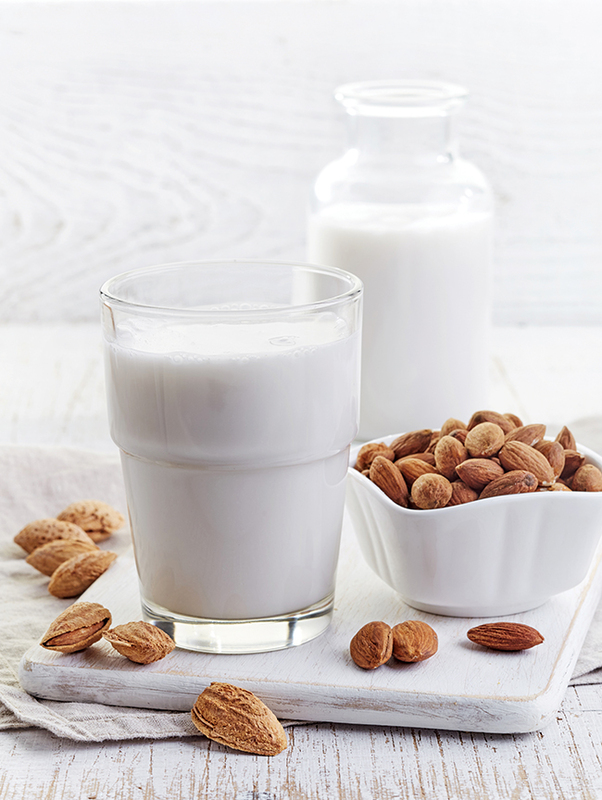 Use unsweetened and organic almond milk because there will be fewer additives in the mixture. Due to the light, watery texture of almond milk, I would recommend using a thickening agent such as agar agar or tapioca starch, which will prevent separation during processing and produce a thicker final product. Soya: This will produce the most savoury flavour. Soya is a great milk to experiment with on your first few attempts, as the consistency usually remains stable throughout the process. You don’t always need to use a thickening agent with soya as it is naturally able to solidify during the fermentation. Coconut: Coconut milk will produce a sweeter flavour, while its higher fat content will result in a better final set. I would recommend using coconut cream, full fat and organic, if possible, as you won’t need to use a thickening agent here. Cashew/Hazelnut: These milks can be a little hit and miss when it comes to their setting ability, but once you have mastered creating yoghurts with other types of milks, you’ll soon be able to adapt your method to suit them. Cashew milk is silky, while hazelnut does best with an additional setting agent. Oats: Similar to soya, oats will fare well as a beginner’s milk when experimenting with yoghurts and produce a mild, tart flavour. Oats don’t usually require a thickener, and will produce a semi-set yoghurt, great for use on pancakes and in recipes. Warm your chosen milk (you’ll need approximately 1 litre of milk or 2 tins of coconut cream) in a stainless steel pan, over a medium heat, gently stirring. Heat the milk to around 90-95°C. If using a thickener, dissolve the thickening agent in slowly while the milk is heating. Constantly stir the mixture to prevent globules of mixture forming. You will need approximately 1 tsp of agar agar or tapioca starch per 1 litre of milk. Remove the milk from the heat, and allow to cool to a temperature of 45°C, stirring occasionally to ensure the milk cools evenly. Once cooled, open the probiotic capsule into the milk, discard the outer casing. Whisk the probiotic into the milk mixture evenly. Once fully cooled to room temperature, transfer the yoghurt mixture into individual sterilised glass mason jars. Cover each jar with the cheesecloth and ensure the cloth is tied with an elastic band or piece of string around the lid lip. Allow the yoghurt to ferment in a warm, dark location (the top of an airing cupboard or higher kitchen shelf are ideal) for at least 48 hours. Once fermented,transfer into the fridge for at least 3 hours prior to eating, and enjoy! Based on your results, you can adjust the recipes for your future yoghurt makes by adding more or less thickening agents, and allowing to ferment for longer or shorter periods of time. After refrigeration, add in any additional flavours you like, such as fruit purée and sweeteners. 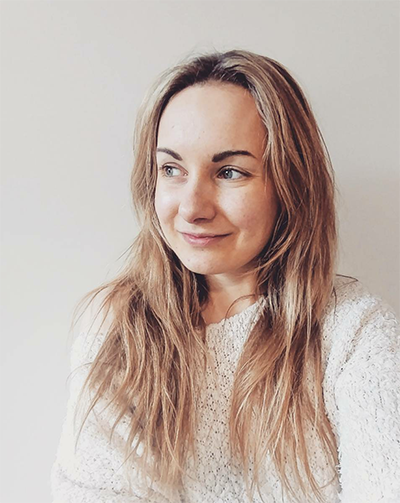 Charlotte is a freelance journalist and health writer who has worked with the Vegan Society and other online vegan publications. Her fields of expertise and interest include vegan nutrition, holistic healthcare, mindfulness and fitness. She is currently researching and studying the various links between food and psychological health while pursuing a doctorate degree in counselling.